Are you interested in learning high-demand digital marketing skills without a degree or certification?  Take as few as one course, or all courses if you like with UMSL Digital! 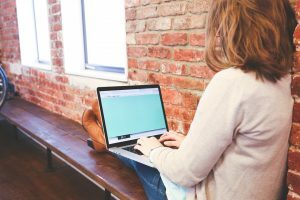 These courses allow students of all ages/industries to learn high-demand skills such as Facebook marketing, Google AdWords or Google Analytics. You will be engaging with real-life case studies while receiving hands-on clinical experiences. Yesterday’s marketing strategies no longer ‘cut it’ in today’s workplace. As a participant, you can become certified in digital marketing in as little as two semesters, or as little as seven courses! Our cutting-edge curriculum is designed to prepare marketers for the changing landscape where consumers are connected to a number of devices, have an unprecedented level of information for purchase decisions, and if properly cultivated can be an ambassador for their favorite brands. All instructors work with various partners to bring real-life case study work into the classroom. Past partners include The Challenger Center, Young Nonprofit Professionals Network (YNPN), The St. Louis Symphony, TEDx Gateway Arch and more. Download the course brochure here. What is a ‘Non-Credit’ program? Simply put, non-credit programs are run by the University of Missouri- St. Louis but are available to anyone in the professional community. You do NOT need to be admitted to the University of Missouri to attend. To qualify for these courses, you must have a valid Associates degree OR three years of full-time work experience. Prior marketing experience, although beneficial, is not required. Students have the option of taking one or all of our digital courses! All courses are held with the busy professional in mind, typically Friday/Saturday’s and some weeknights. There is no commitment to obtain the full certification. If one chooses to pursue the entire certification, they receive a fully certified certificate signed by the Dean of UMSL Business and program founder Dr. Perry D. Drake to frame and showcase their skills. Students come from a wide range of industries, either to learn new skills or enhance their understanding of today’s marketing tactics. As the most robust digital certification program in our region, it’s not uncommon for students to travel to St. Louis for these courses. Students from Iowa, Kansas, Nashville, Kentucky, and Illinois are not uncommon in addition to the greater St. Louis area. Testimonials: Hear From Our Faculty, Students, & Graduates! All payments are due at the time of registration, by credit card only. Corporations sending 5 or more employees through this certification program are eligible for a 20% discount on all classes. That reduces the per head rate for a 1-day class from $249 to $199, a 2-day class from $499 to $399 and a 3-day class from $749 to $599. A significant saving! If you have questions about the program, please contact the program coordinator, Chase Kohler, at umsldigital@umsl.edu or 314-516-6196.